© CATHY DEMPSEY. All rights reserved. 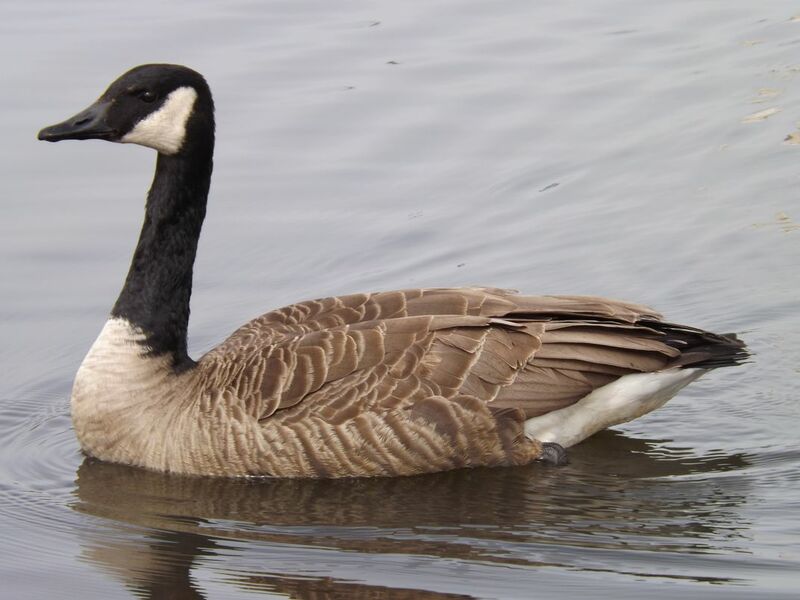 THIS CANADIAN GOOSE RETURNING NORTH FOR THE SPRING SEEMED TO POSE FOR THIS PHOTO AS HE SWAM RIGHT BY THE LENS OF MY CAMERA, AS IF DECLARING HIS MAJESTY FOR ALL TO SEE. Date Uploaded: April 4, 2015, 4:49 p.m.